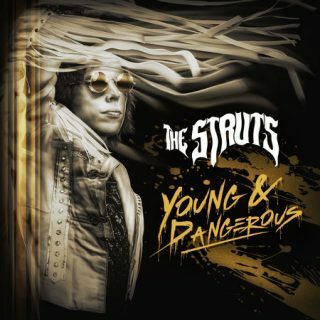 The Struts : YOUNG & DANGEROUS album download | Has it Leaked? UK glam rock band The Struts have been talking about their new untitled album for months. Now, the rockers are ready to unveil their new record. Young & Dangerous comes out October 26 via Polydor Records.